It goes without saying that security and maintenance of firearms should never be compromised. If you’re one of the one-third of the US population that own at least one gun, then you will probably know the safety precautions that you need to be aware of in handling a gun and how to care for your weapon. Aside from the regular cleaning of firearms, you must also be aware of how to maintain your gun safe as well. The maintenance of your gun safe will keep your firearm in good condition but more importantly, it will contribute to ensure safety at all times. There are many ways to store guns, but the most popular and preferred by gun owners will be through the use of a gun safe. 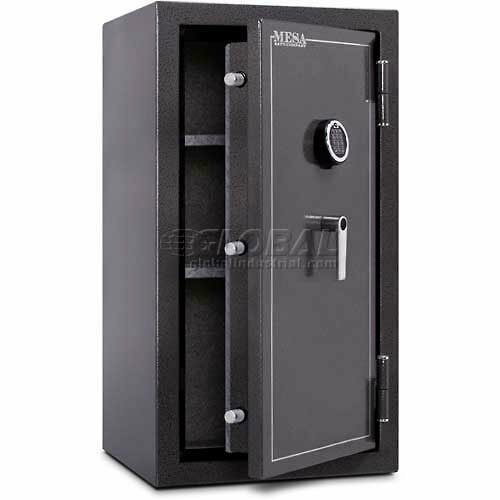 A gun safe is a device that is designed to be tamper-proof and difficult to break into. 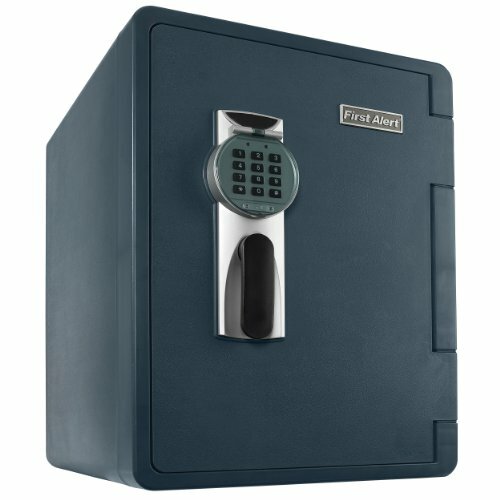 Most of the gun safes on the market are also very heavy, that makes stealing a headache for a burglar. 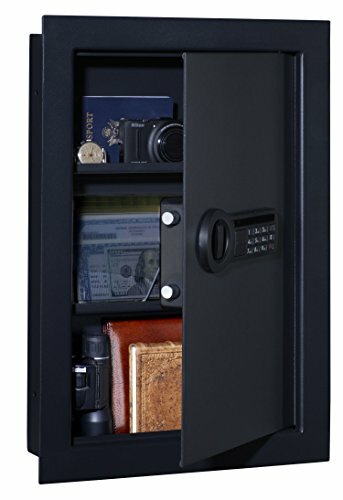 However, a gun safe is designed to provide you with easy access anytime, provided you have the right combination. A safe can house several guns, depending on the size, shape and make. 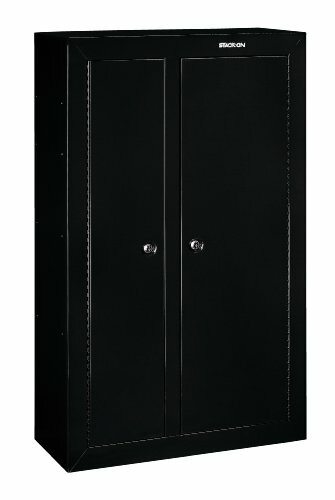 The best gun safe varies depending on what you need. Your choice is still the most decisive factor, you also need to consider your budget and specification of the safe you want. 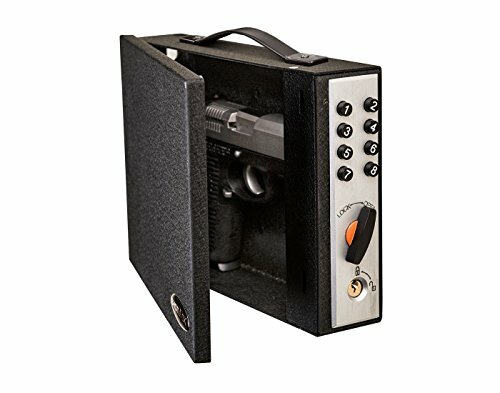 The acquisition of a good and functional safe is a huge step towards gun safety and maintenance. Proper maintenance is one of the key factors that are important when it comes to making your weapon safe and always work when needed. You must make sure your gun is kept clean and lubricated after use. You can find the products for cleaning weapons in most stores that sell the gun and other accessories. A gun cleaning kit is a good acquisition for gun owners because it already has the basic cleaning tools you will need such as the Jab, lubricating oil, rod and cleaning solvent. To keep a loaded gun in the home is not advisable. Some countries prohibit this action, but even if it is not illegal, it is dangerous. Although it might seem that it is easier and more convenient to prepare for the attackers or invaders that way, the danger of doing that far outweighs its advantage. Keep your guns and ammunition separately, if possible, store them in different places. Make sure that enough space is available for emergency cases. 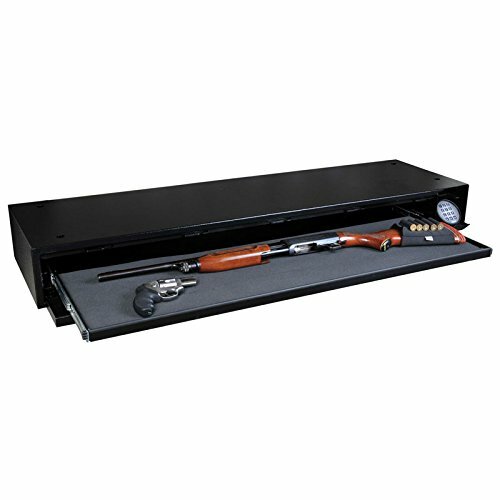 Despite the fact that gun safe provides good quality and high resistance to different elements and forms of damage, they still need to be maintained to a certain level to ensure that they can provide the kind of security and safety you wanted when you bought them. If the gun safe is maintained and cleaned properly, it can last a lifetime, which allows you to save money in the long run, because you don’t have to buy another one anytime soon. To prevent the accumulation of dirt and dust on the outside of your safe, it should be cleaned at least once a month. 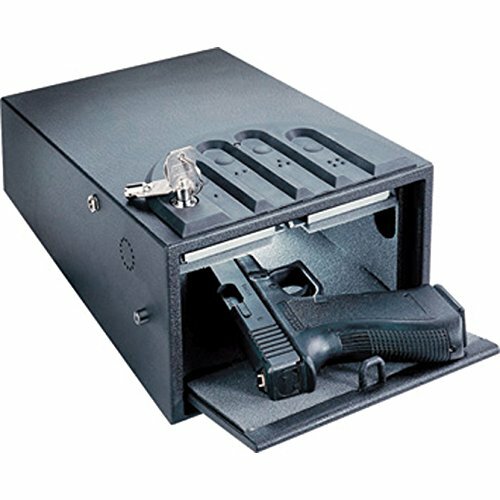 Gun safes that have textured finish, glossy finish or powder coat finish must be cleaned with a soft, non-abrasive cloth to prevent clouds or scratch during cleaning. Also, lubricate the screw chrome locking by applying grease on the bottom and front bolts. It is recommended that this should be done at least once per year to prevent the gun-safe from sticking. The fire seal does not require much maintenance, but one should always look closely for any tear or damage. Once the seals are damaged or ripped, it should be replaced. As for firearms, the optimum moisture in a gun safe is zero. Humidity causes corrosion to occur on the steel structure. Also, it allows the accumulation of moisture in the gunpowder inside the ammunition. 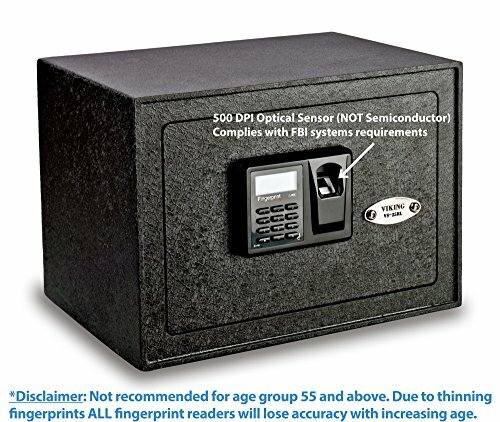 If there is humidity inside the safe, it can make the gun become unsafe as it can cause an accident when the gun is to be fired. 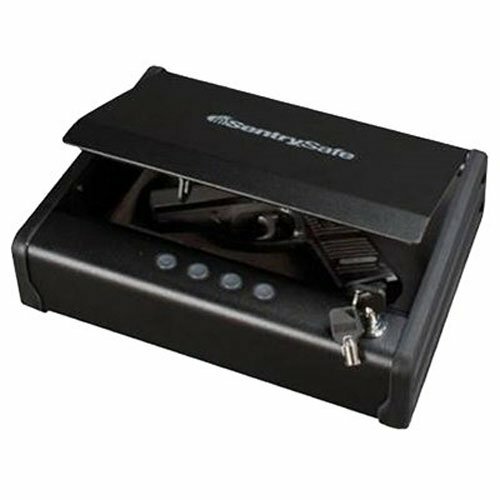 If you use a gun or a pistol safe, it is critical for you to be on the safe side and consider bolting the gun safe down to the concrete by using a gun safe anchor kit that will help keep the gun safe in its place. Achieving the best conditions to maintain optimum moisture inside your gun safe used to be an impossible task to achieve before the invention of modern technologies that are currently available. 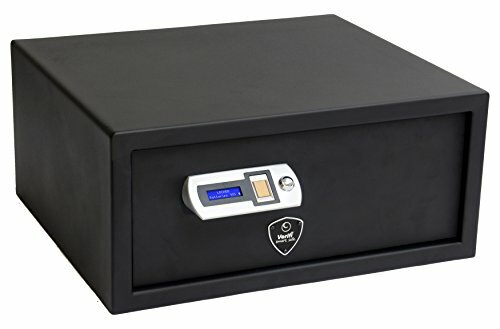 The levels of moisture in the air surrounding the safe can make the steel walls sweat and moreover they could damage firearms and ammunition stored inside the gun safe. 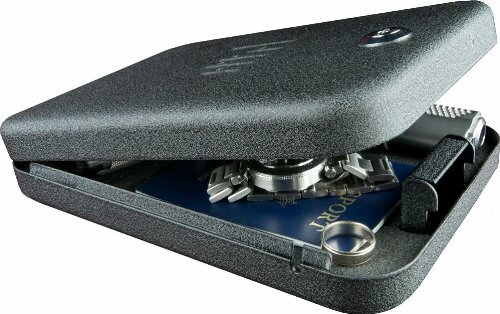 Most modern safes are now fireproof and waterproof which means that water cannot penetrate from the outside of the safe if the gun safe is submerged in water. This is not to say that under a certain condition, the indoor air inside does not contain moisture and cause the steel to sweat. Several products on the market can be used to ensure optimum moisture in the gun safe. One of them is a portable mini dehumidifier that runs on rechargeable batteries and lasts 30 to 60 days between charges. Another possibility is a rechargeable desiccant container or a container that can be placed in an oven to release moisture from the desiccant crystals. 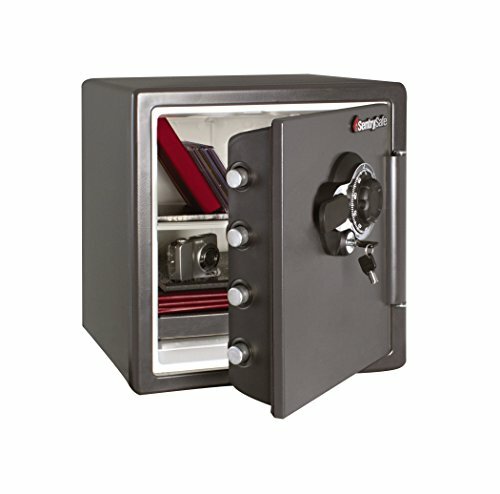 Many gun owners wonder if guns, ammunition or gun safe can be kept in a heated garage. 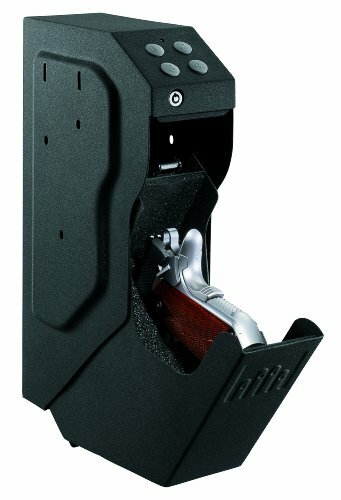 Ambient temperature around the gun-safe is not a problem because the major factor is the moisture content of the air. Therefore, can a gun-safe be kept in an unheated garage? The answer is definitely yes, provided there is a good moisture removal agent inside it. There are several things you need to take into account when comes to maintaining your gun safe. You should consider the option of using anchor kits and security locks to prevent accidents. 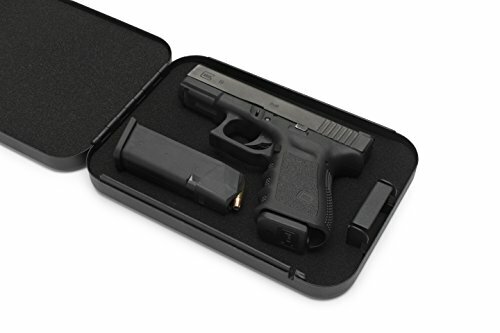 Also, you should use a product that can remove odors and moisture inside the safe to maintain optimal humidity for your belongings inside the gun safe.